The University of Medicine and Health Sciences now has an android App available for the LMS (Learning Management System). 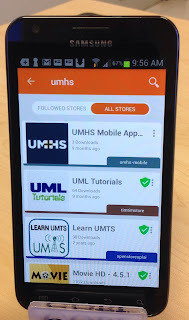 This new App provides you mobile access to many of the features, course content, and activities you find on the UMHS LMS. 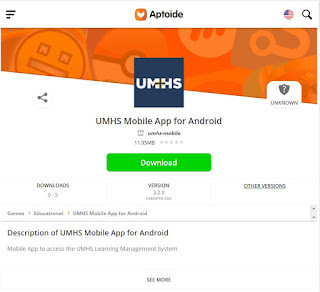 Have the online App provider 'Aptoide' store on your device. 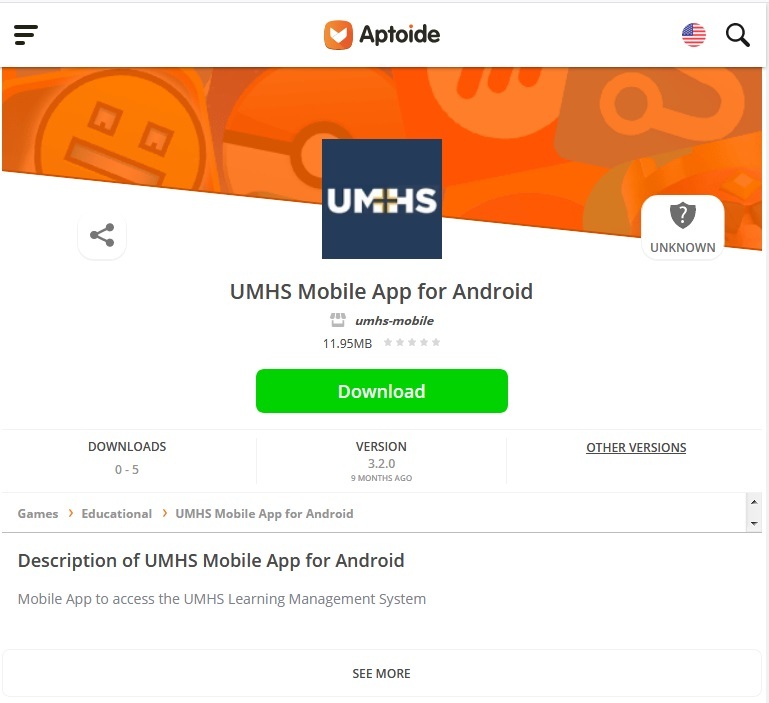 Download the App to your mobile. 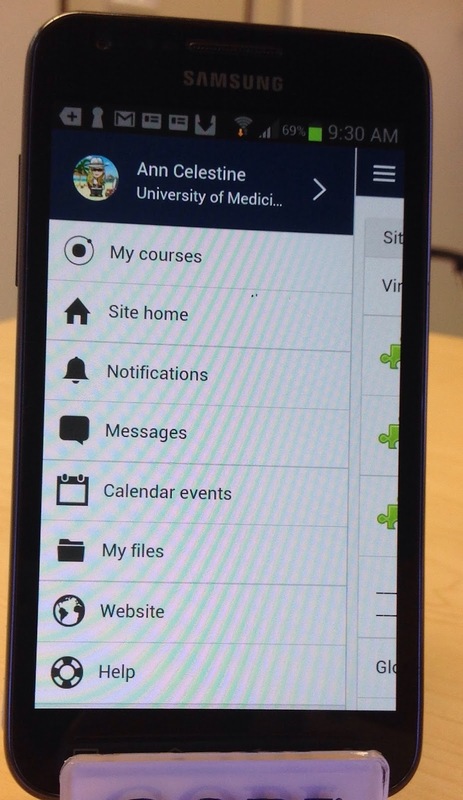 Login to the App with your personal LMS credentials. Thanks to Dr Peter Lee for creating this App for us! Enjoy! The Anne Ross Library EBSCO journal holdings are now linked with Google Scholar. 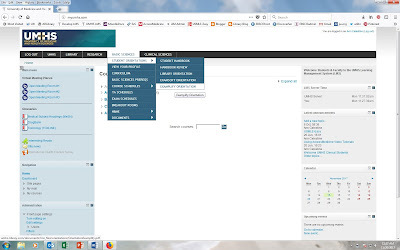 This means that if your search results return a journal article that is included in one of our subscription databases, you will be alerted with the link for 'myUMHS' appearing to the right of the article description. See the section below on 'How do I set up Google Scholar?' for instructions on setting this up. Search Google Scholar for peer-reviewed papers, theses, books, abstracts and court opinions from academic publishers, professional societies, online repositories, universities, and websites. 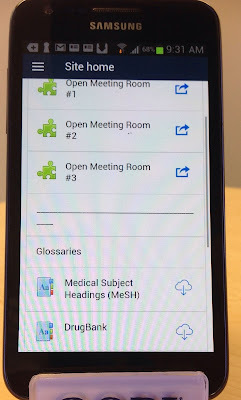 While there is overlap between Google Scholar, Discovery Search, and individual library databases, it’s always helpful to have a variety of research tools at your disposal. Google Scholar links to many online journal articles, but it does not link to all of the articles available in the Anne Ross Library's online databases. By the same token, you may find sources in Google Scholar that aren’t available through the library. Google Scholar yields broad and comprehensive search results for your topic, especially when looking for sources from different disciplines. 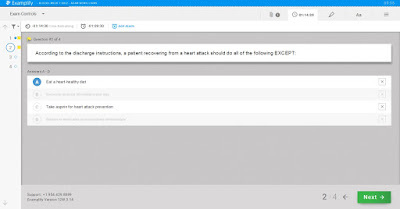 It is also useful for identifying related research or for locating sources that have cited published articles you may have authored. The Search Alert tool is an additional benefit for staying up-to-date with information being published on your topic. How do I set up Google Scholar? 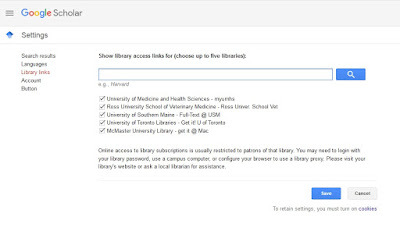 You will need to do a one-time set-up for your account to access full-text articles available through the Anne Ross Library. 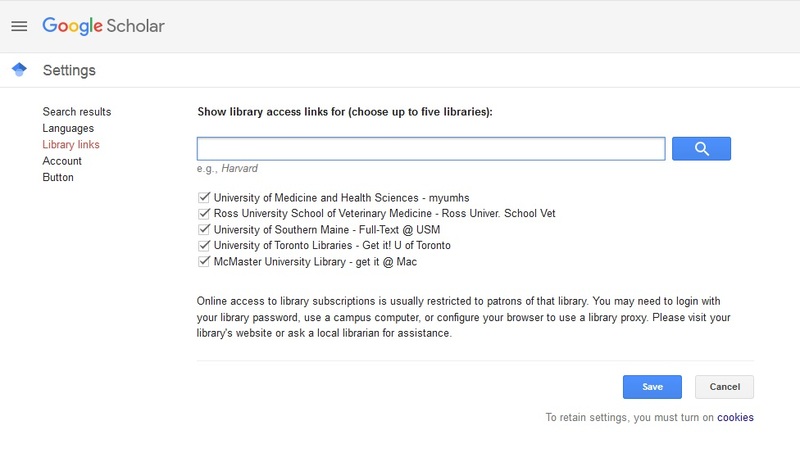 If you access Google Scholar directly at scholar.google.com without logging in and creating library links, full-text linking will not be available. Follow the myUMHS link for instant access to any available article. If you require further assistance to set this up please contact the library.